Have you ever wondered why popular brands are so popular? While the reasons and ‘success formulas’ can be different, there’s one thing that’s common to all – human connection. Let’s explore how world-famous brands build strong associations in people’s minds & trigger right memories at the right time. One of the mention-worthy examples of how communicating honestly in the face of a crisis is the way Proctor & Gamble responded to rumors over the safety of its Pampers Dry Max diapers. It all started when an angry mom started a Facebook page named “P&G, Bring Back the Old Cruisers/Swaddlers” after her baby developed rashes presumably after using the company’s new diapers. Soon other moms joined the Facebook page and posted similar complaints. The story was picked by major news outlets and the demand “P&G must recall the diapers!” started gaining momentum. It’s important to mention here that the accusation was not based on any scientific research. To refute the rumors P&G responded with data, sympathy & concern. They organized an informational mommy blogger summit where they shared their research data why Dry Max was safe and was not linked to the instances of diaper rash outbreaks.The bloggers presented the facts in their posts, and also mentioned that there was no additional compensation paid to them by P&G, just the travel expenses to attend the summit. Why are there long lines of people waiting in front of Apple stores to buy the latest Apple Products? Why are some people so obsessed with owning a Harley? For you car means Beetle. Why? Did you ever ask why for some sports and Nike shoes are same? 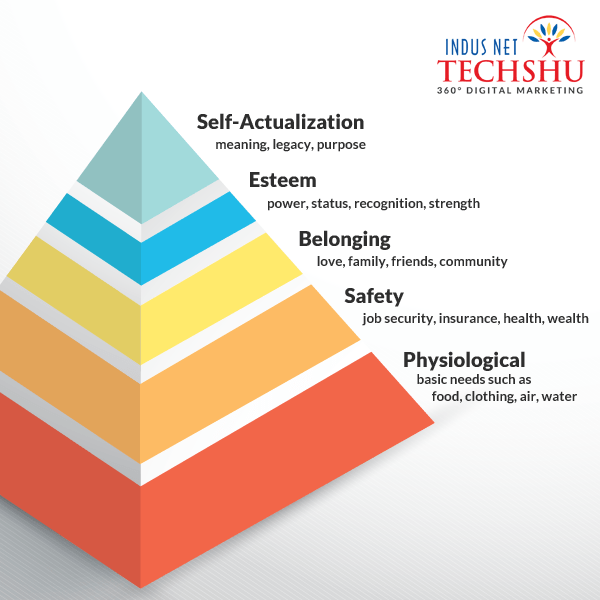 Abraham Maslow, the American psychologist suggested in his 1943 paper “A Theory of Human Motivation”, that there are 5 human needs namely Physiological, Safety, Belonging, Esteem, and Self-Actualization and created a triangle describing the hierarchy of human needs. Simplicity is the ultimate driver of brand loyalty. It inspires people to spend more, motivates employees to deliver on the brand promise—and ultimately drives financial gain for companies that embrace it. Let’s face it – we live in a world dotted with complexities and confusion; and in the midst of pandemonium who will not crave for simple, clear and relevant solutions. Think Amazon, Uber, Google, Apple, Ikea & Aldi ( which according to the survey is the world’s simplest brand) – they’re the simplest and easiest brands. Simple brands are just not simple to use; it’s ALL about simplicity – from design to how easily the user can understand the brand communication and how simple the brand makes the purchasing decision for the user. The impact of simplifying purchase decisions for consumers is four times stronger than the favored marketing strategy of engagement and is the number one driver of likelihood to buy. 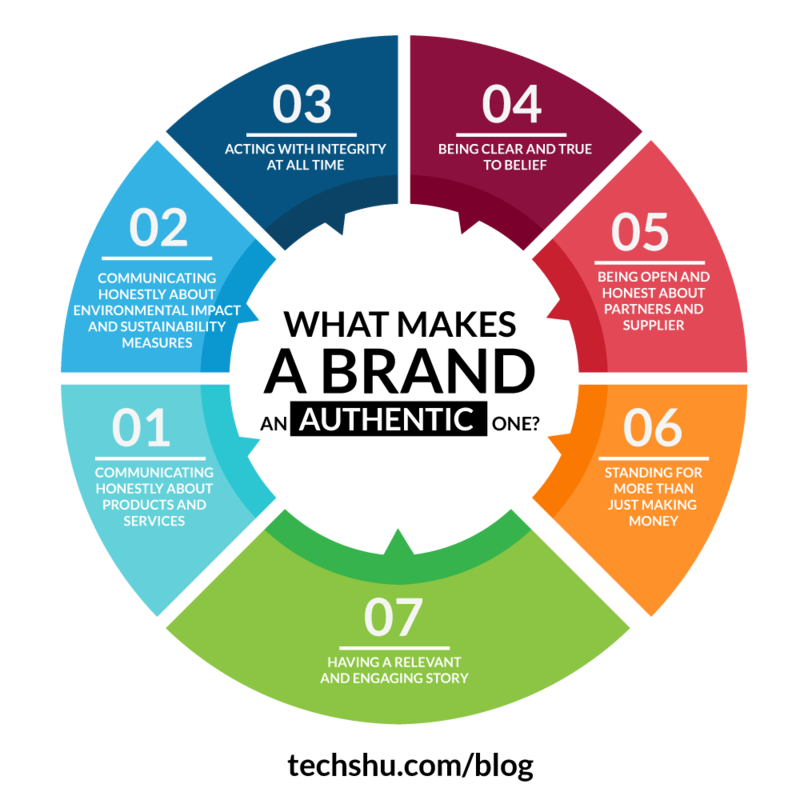 They deliver a consistent experience across all touchpoints to all stakeholders over extended periods of time – from product design, quality, packaging, store experience, customer support staff, salespeople, offline marketing materials to a website, social media content, online advertising, and newsletter. There’s a new addition to the guest arrival magic. Before my plane landed, I got a text message and an email telling me which room was ours, complete with a map of where I’d find it at the resort. I didn’t need to go to the front desk at all, it said. Just go right to the room, tap the MagicBand, and voila! You’re in. Several rides now take photos without the rider realizing it. Long-range sensors match the rider with the photo and it simply appears in the app or in your online account the next time you look at it. Imagine how magical that seems if you don’t analyze long-range sensors as part of your job! And the first rule of friendship is ” a friend in need is a friend indeed.”Friends don’t leave you when you’re stuck in a bad situation. When David Willis, an American tourist was locked inside a London Waterstones bookshop for two hours he tweeted to Waterstones for help and they responded ASAP. Human brands keep their radar on and antenna up ( Ritz Carlton style) across multiple touch-points ( face-to-face interactions to social media and phone calls) to help customers and build a personal emotional connection (PEC – Zappos style). Zappos.com is one of the best examples of going to extremes for their customers ( they shifted their company from San Francisco to Las Vegas to hire high-caliber customer service reps). At Zappos, the call-center reps are not judged on the basis of average handle time. Instead, the performance is based on how well a rep could establish a personal emotional connection with the customer. Once, when a rep found that a customer had forgotten to return a shoe she’d planned to return because of a death in the family, the rep sent her flowers. The concept of PEC has helped Zappos tremendously; they grew to a $1bn business just 10 years after being founded. We’ve been listening to and watching all of the comments this past week. We heard them say over and over again they are passionate about our blue box logo, and they want it back. So we’ve made the decision to do just that – we will bring it back across all channels. We’ve learned a lot in this process. And we are clear that we did not go about this in the right way. We recognise that we missed the opportunity to engage with the online community. This wasn’t the right project at the right time for crowd sourcing. There may be a time to evolve our logo, but if and when that time comes, we’ll handle it in a different way. Human brands make mistakes (after all, to err is human!) but they accept they made a mess and make repairs humbly & quickly. They value the emotional tie between them and their loyal customers and go to great lengths to protect that sacred bond ( in this case scrapping an expensive logo).